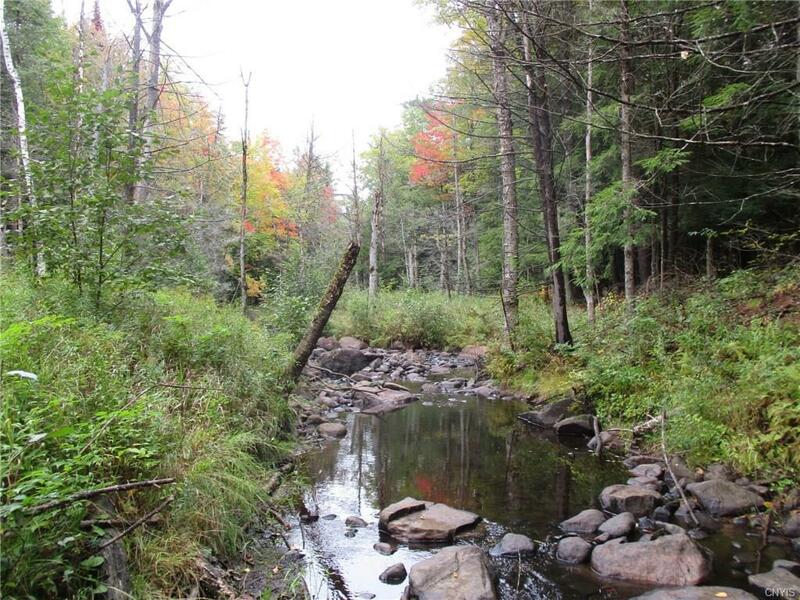 The Little Ausable River Forest is an exceptional 238 acre north-eastern Adirondack parcel located in the Ausable River Valley just west of Lake Champlain. The main access into the property from Clintonville Road. All rights transfer to the new owner with exception of mineral rights. Electric is not available roadside. The forest is dominated by red oak and white pine. 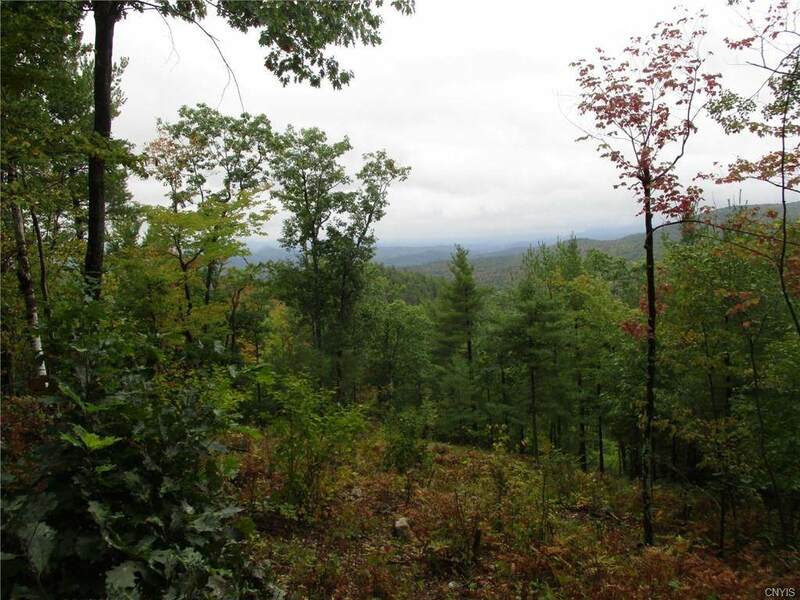 The entire acreage of this fully forested tract is managed for timber and wildlife under a New York State Forest Tax Law, Section 480-a Management Plan. 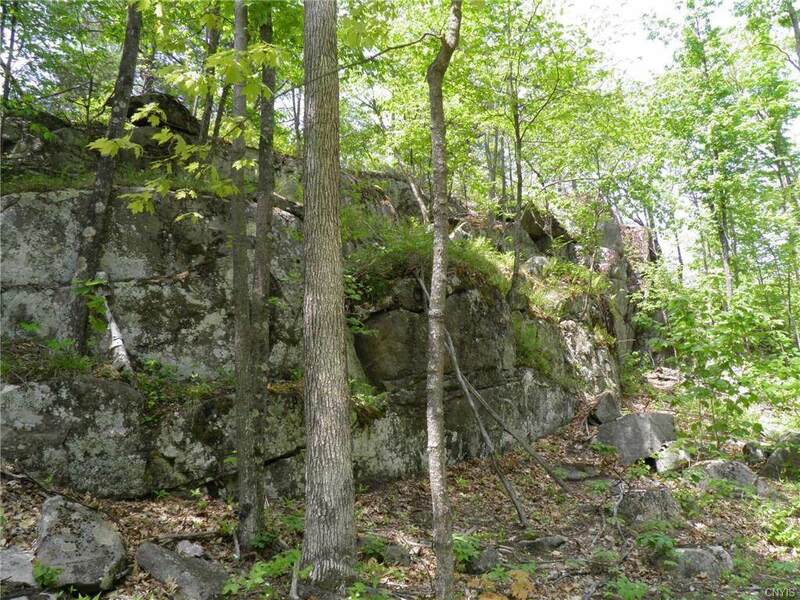 480-a reduces property assessments in exchange for long-term, proper forest management. 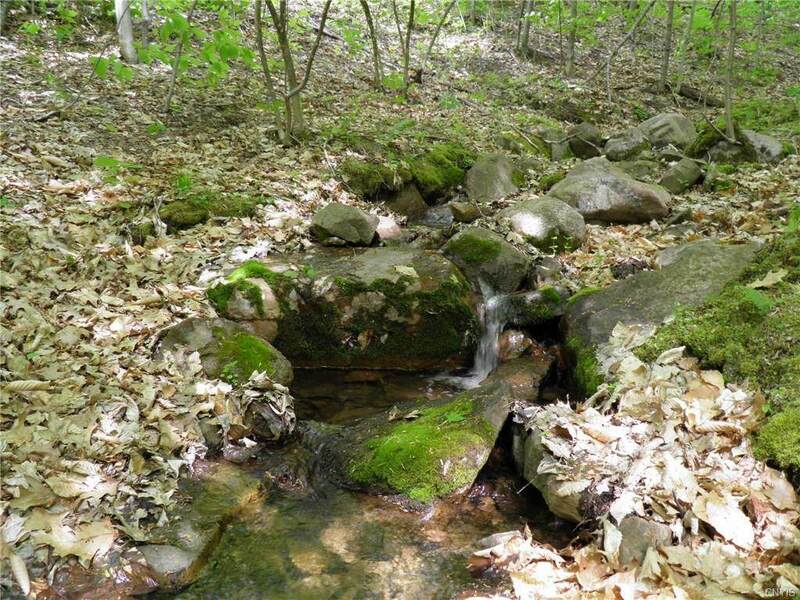 Adjacent 740 acres under conservation easement available as well. The small camp on the property is owned by a group of hunters who lease the property for ~$1,500/year.